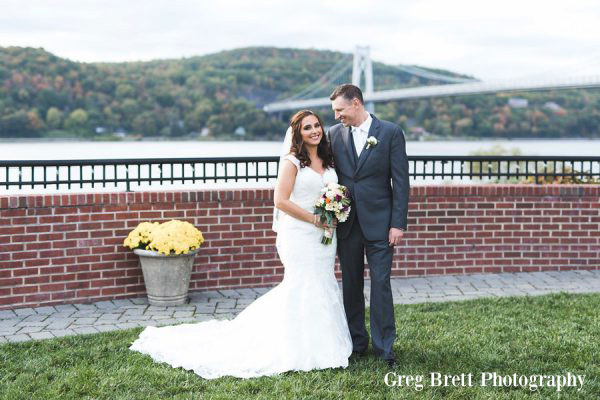 “THE GRANDVIEW MADE MY WEDDING UNFORGETTABLE! At The Grandview your wedding day is all about you. Our breathtaking views and impeccable service will set the stage for a day you will remember for the rest of your lives. 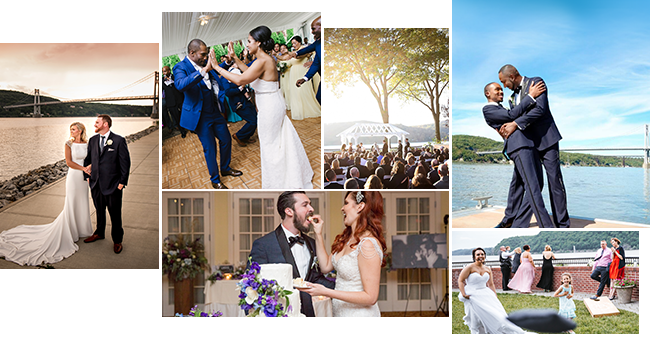 The Grandview is an Award Winning Venue in the historic city of Poughkeepsie, New York. 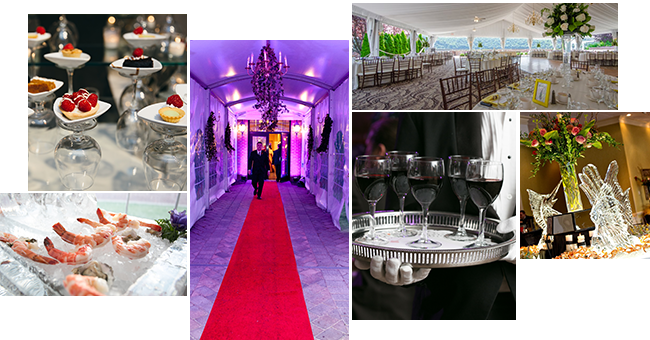 We are meticulous when it comes to your unique vision for your event.